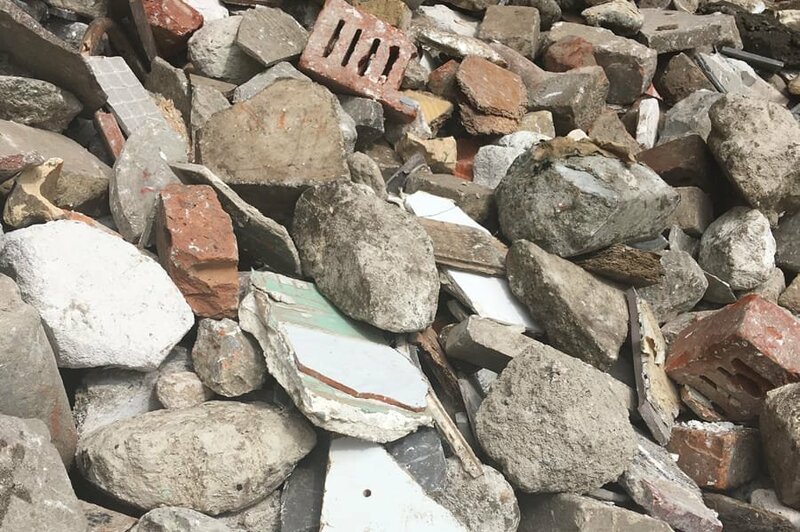 According to the Federal Environment Agency, 83.5 million tonnes of demolition scrap were created in Germany alone in 2014, where this figure represented the total of demolition waste, construction waste and broken road surface materials. Owing to increasing landfill costs and the requirements on sedimentation ability together with a high demand for high-quality secondary raw materials, alternative recovery or disposal methods to conventional landfill are of growing interest to businesses. With STEINERT you will find the technology you require. 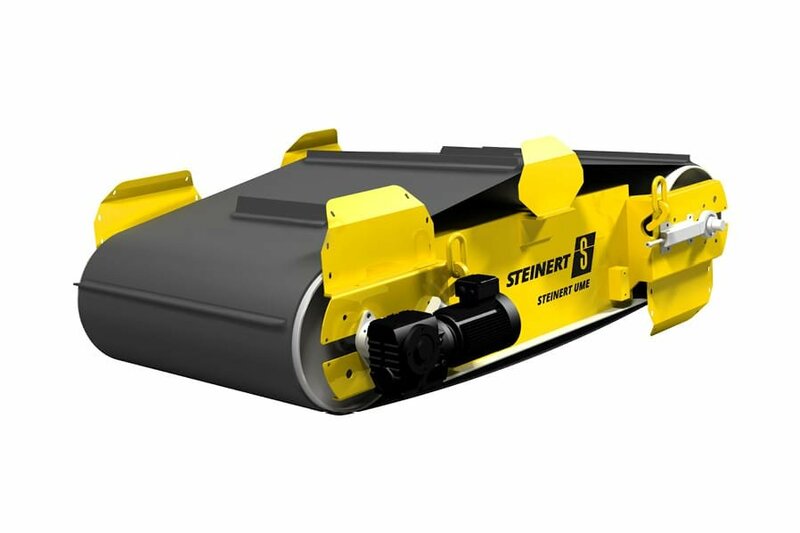 The recyclable elements of construction waste or demolition waste such as inert materials, metals, wood, paper and plastics can be recovered using the conventional magnet technology plus sensor-based sorting systems from our UniSort series and the STEINERT KSS combination sensor sorting system. Self-cleaning overhead suspension magnets separate the ferrous metals such as reinforcement bars, plate and bolts. Non-ferrous metal separators such as the STEINERT EddyC® with their eccentric pole system can also be flexibly adjusted and recover valuable non-Fe metals such as aluminium extrusions, brass pieces and copper tubing. 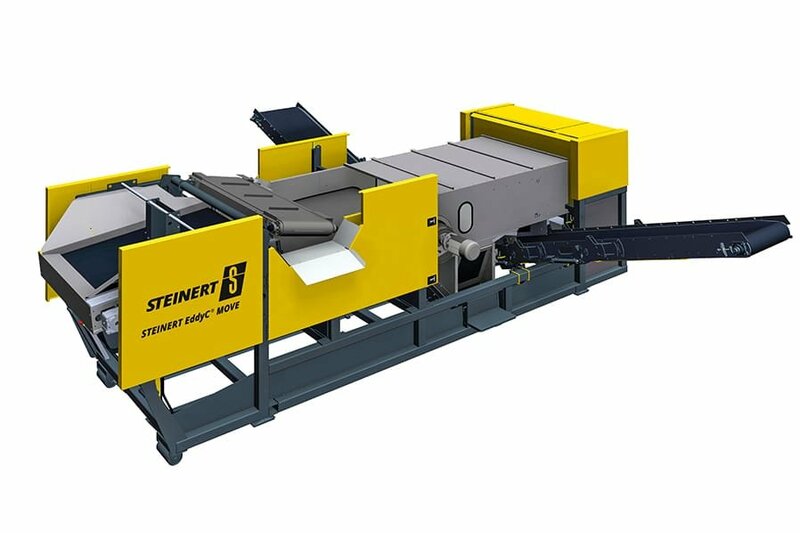 The STEINERT ISS® induction sensor sorting system with inductive metal sensor detects and sorts stainless steel (VA), non-ferrous residual metal and complex compounds of Fe and non-Fe metals that may still be present following the application of magnet technology to the demolition waste. It is thus ideal for generating a metal-free product. Wood, paper and plastics can be recovered on a NIR basis using the STEINERT UniSort range with integrated hyperspectral imaging (HSI) technology, with almost perfect sorting results. This normally takes place at the end of the sorting line and serves to further market the fractions. 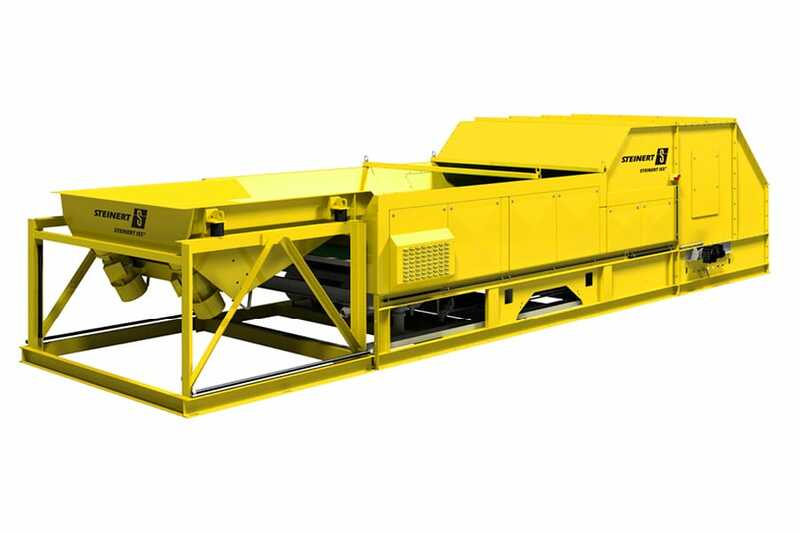 Inert mineral material such as brick or concrete can be sorted very effectively using the STEINERT KSS combination sorting system in order to reduce your disposal volume or to increase your product yield from brick or recycled concrete (RC concrete). Using a variety of sensors, the machine uses the metal, colour and shape properties of the material and links these in order to separate, for example, red brick from grey concrete. 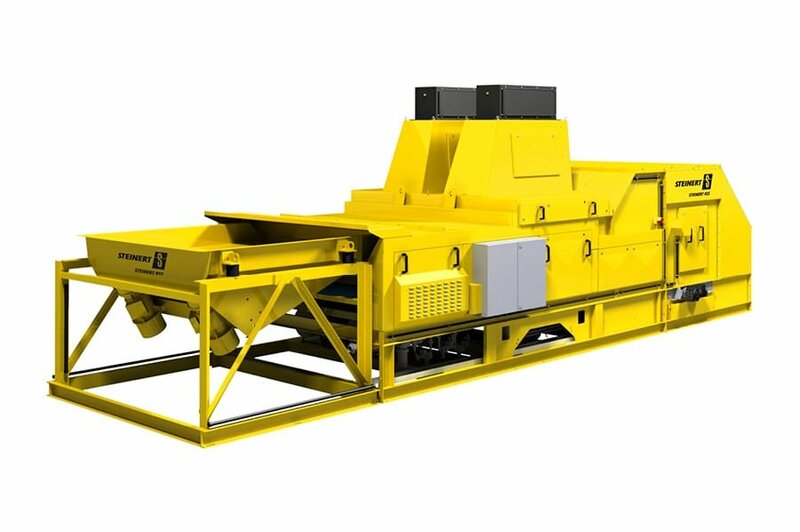 The brick is then typically pre-crushed, sieved and sorted in the size range 30 – 90 mm automatically with the sensor machine, achieving qualities of >95%. Next the material is further broken to create the correct size for the secondary raw materials purchaser. For smaller systems with restricted input volumes in particular, we recommend a combination system of this type, that produces customer-specific products in multiple stages. By marketing the valuable residues, higher revenues can be obtained, while the smaller amount sent to landfill also reduces costs. Sorting of a brick fraction (purity approx. 98%) in grain size 35 – 100 mm. Use of the STEINERT KSS combination sensor sorting system, which detects objects by shape and colour and sorts them. 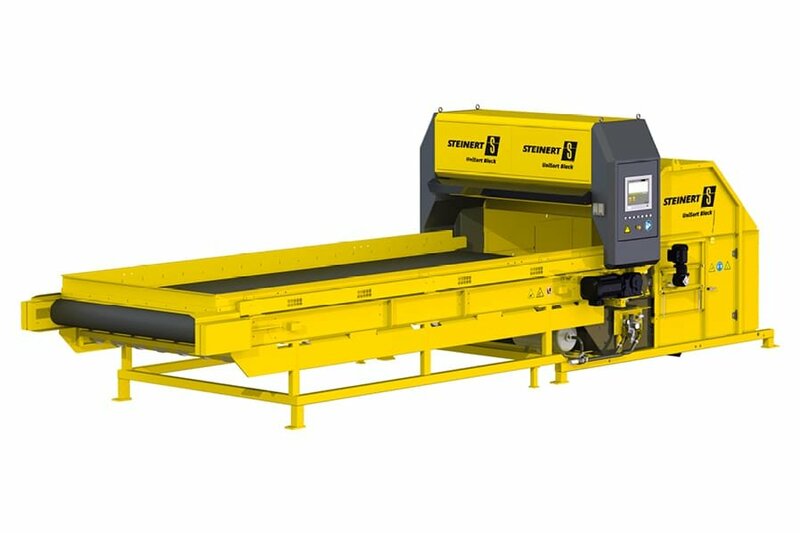 The STEINERT KSS replaces the manual sorting that was common in the past and provides both high product purity and strong production rates. 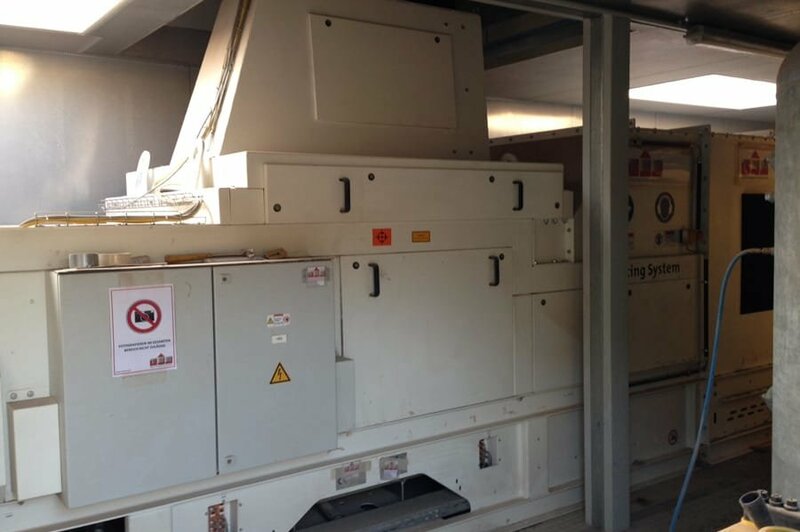 Thanks to its special set-up, the brick sorting function can be replaced or complemented by sorting of RC concrete.